The next time you come down with a bout of flu or the common cold, you won’t need to head to your pharmacy to get some medication. Instead, you can make use of a number of homeopathic remedies that can let you treat your colds and flu naturally. Honey has antibacterial and antimicrobial properties that can help reduce the symptoms of your colds, cough, and flu. Add honey to a soothing tea with lemon to alleviate a sore throat. You can also take a spoonful of honey on its own just before bedtime to reduce the severity of your cough and colds. Vitamin C can help support your body’s immune system — and lemons are loaded with this essential vitamin. You can drink a cup of lemon juice or lemonade every few hours to help alkalize your body and speed up your recovery. Lemons can also decrease phlegm and help you build resistance. Allicin is a powerful, immune-boosting compound found in garlic that may possess antimicrobial properties. It can alleviate the symptoms of colds and flu, and possibly even prevent the onset of illness in the first place. You can add garlic to your diet by crushing five cloves of garlic and mixing it with half a cup of honey. Allow this mixture to sit for a few hours until the consistency becomes thin and runny. Take a teaspoonful of the mixture to help treat your sore throat or whenever you feel the first signs of an infection. The echinacea plant contains active ingredients called flavonoids that can support your immune system and reduce inflammation. A recommended dosage of echinacea is one to two grams of the root or herb in the form of a tea. Drink this tea three times a day for no more than one week. Chicken soup is often the go-to remedy for the treatment of a wide variety of illnesses. According to one study, chicken soup can reduce the symptoms of upper respiratory infections. It may even slow down the movement of neutrophils in your body. Neutrophils are a type of white blood cell that can fight infections. Neutrophils travel all around your body, but if they travel slowly, they can concentrate on the parts of your body that need healing the most. Cinnamon is a natural antibiotic and is loaded with powerful antioxidants. You can mix a quarter of a teaspoon of cinnamon with a teaspoon of raw honey for quick relief from nasty colds. A natural remedy for sore throats, cayenne pepper can also help protect you against common cold and flu viruses. If you are suffering from a sore throat or congestion, you can mix some orange juice with red hot chili powder to feel its powerful stimulatory effect. You can even take a teaspoon of pepper with a glass of water as soon as you feel the first signs of a cold or a sore throat. This potent herb possesses anti-inflammatory, antibacterial, and antifungal properties. 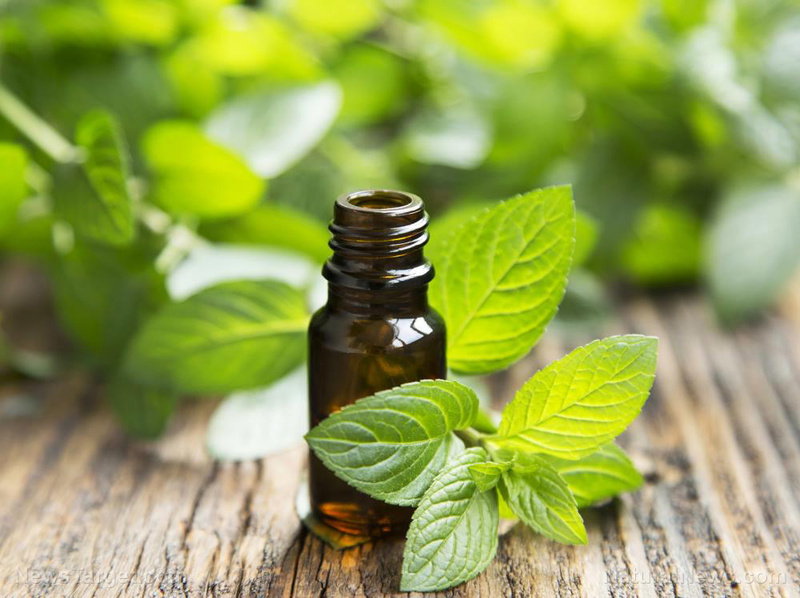 Use oil of oregano or to treat respiratory issues by drinking a glass of water with three to 10 drops of oil. Take this mixture twice a day until you start to feel better. Learn more about natural cures and remedies by reading more articles at NaturalCures.news.